Nowadays as data volume is increasing, it is becoming difficult to access the data within span of time. So, our aim is to process required data as fast as possible. Though we have variety of algorithms but none of them are specially designed to manage the large data (e.g. peta byte size of data). 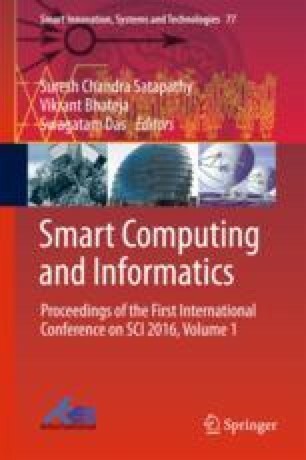 In this research paper, authors have proposed an algorithm based on hashing technique which uses Hadoop framework to reduce search time.